Researchers recently uncovered a stone burial slab which many believe Jesus Christ’s body may have been laid on after his death. 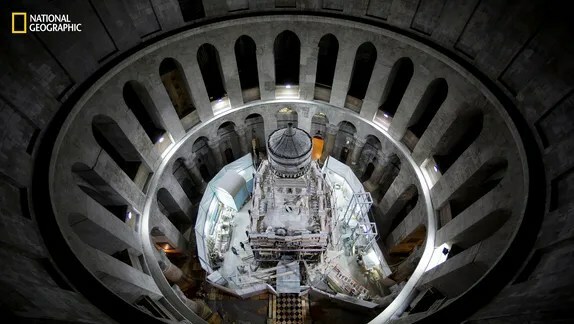 CHR Comment: The Church of the Holy Sepulchre was built in AD 325 during the reign of Constantine and is the traditional site where Jesus was buried. Here is a link directly to a National Geographic story. Here is a link to the Washington Post story.